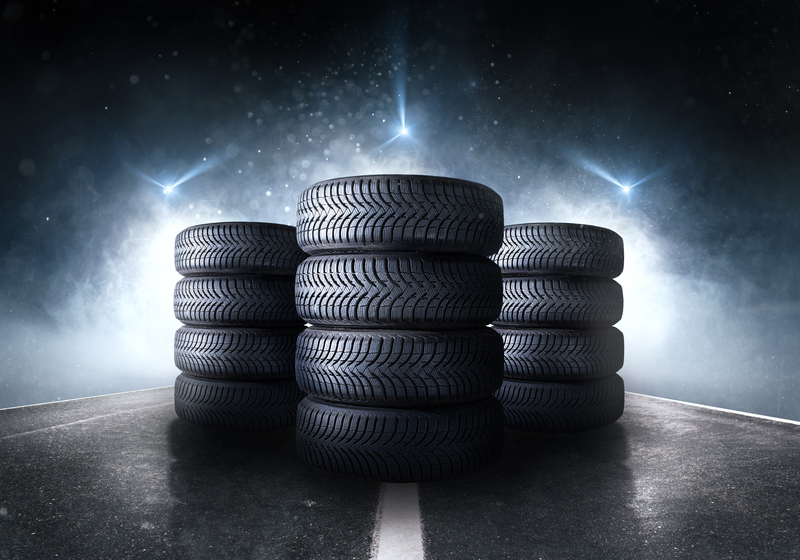 By 3 tires, get 1 for $1. Certain restrictions apply. Please see dealer for full details. Offer Expires 04-30-2019.